It has become common fair to refer to any and all rails-to-trails project as a certain city’s “High Line. ” (Yup, we've been guilty of that too.) The ubiquitous High Line comparison might be flattering, but it's obviously too simplistic. It glosses over site-specific details and rings a bit too New York–centric. With that said, it would be best to mention Miami’s planned 10-mile (non-elevated) park without namechecking the gold standard up north. But the Magic City is really asking for it with this one. First, it is called “The Underline." And second, High Line co-designer James Corner Field Operations has been tapped to oversee it. 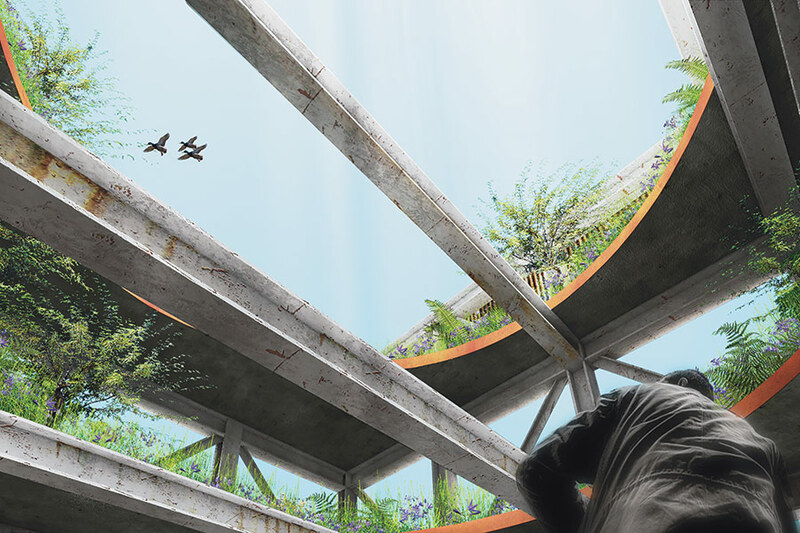 Field Operations and Friends of the Underline recently unveiled conceptual renderings of the linear park which runs underneath the city's elevated Metrorail. 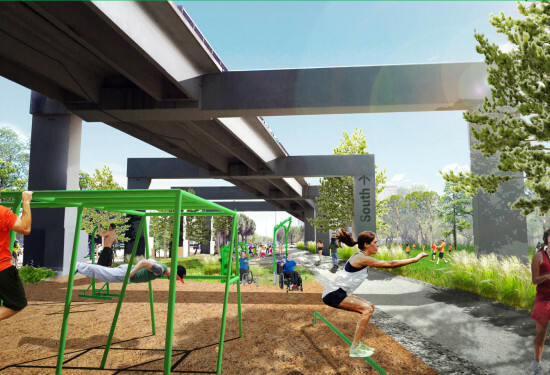 The plan envisions two pathways—one for cyclists and one for pedestrians—that run through a network of small parks, seating areas, and kiosks. In this sense, the Underline is designed to be a transportation corridor, less like the High Line and more like Chicago’s recently opened 606. Curbed Miami reported that "Landscaping, consisting of low-maintenance native species, would be divided into ecosystems reflective of South Florida's natural setting: a pine rocklands, hardwood hammocks, and wet prairies." The exposed concrete supports underneath the Metrorail tracks would also be used as mile markers and, in some sections, canvasses for murals. The Real Deal reported that Friends of the Underline hopes to eventually fund the project with a mix of private and public donations. In the meantime, the project continues to garner interest—and financial support. This week, ArtPlace America—a national non-profit that supports arts initiative—announced that the project had been selected for a $200,000 grant. This money will go into the planning process, and follows a recent $250,000 grant from the Knight Foundation. 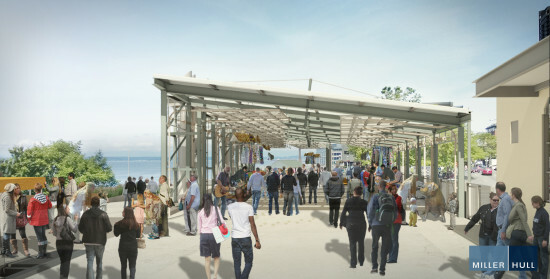 The Riverwalk proposal was chosen for experiential attributes with design to follow. Willamette Falls, located fourteen miles upstream from Portland, Oregon, is the largest waterfall in the Pacific Northwest. But the natural wonder, its banks lined by historic industrial buildings, is not open to the public. 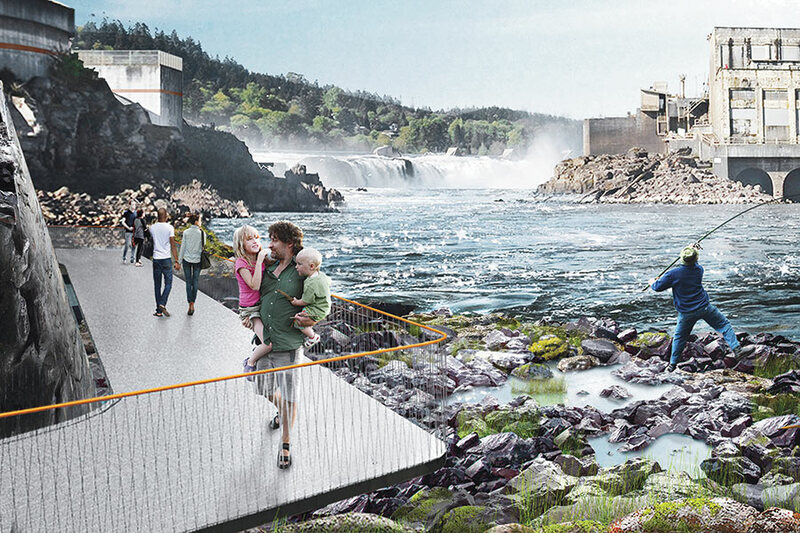 That will change now that Oregon Governor Kate Brown has announced the selection of Mayer/Reed, Snøhetta, and DIALOG as the design team for the Riverwalk, an initial phase of the Willamette Falls Legacy Project. When completed, visitors will have access to the site for the first time in more than 100 years. A consortium of public and private partners—Oregon City, Clackamas County, Metro, the State of Oregon, and Falls Legacy LLC—selected the multi-disciplinary team from a three-team shortlist that also included James Corner Field Operations with Place Studio and Miller Hull Partnership as well as a team of Walker Macy with Thomas Balsley Associates. The construction budget for the first phase of the Riverwalk is $10 million. The design team will receive $650,000 in public and private funding to take the proposal through schematic design, with an additional $200,000 coming from the private landowner of the former Blue Heron site and the remainder from Metro, Oregon City, Clackamas County, and the State of Oregon. 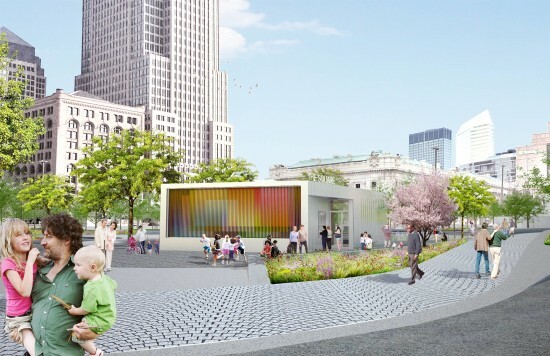 The client asked the team not to present a design, per se, but ideas that reflect an approach to materials and the “spirit of the place.” A full design will be fleshed out through a participatory process with the community led by Portland-based engagement specialist JLA Public Involvement. 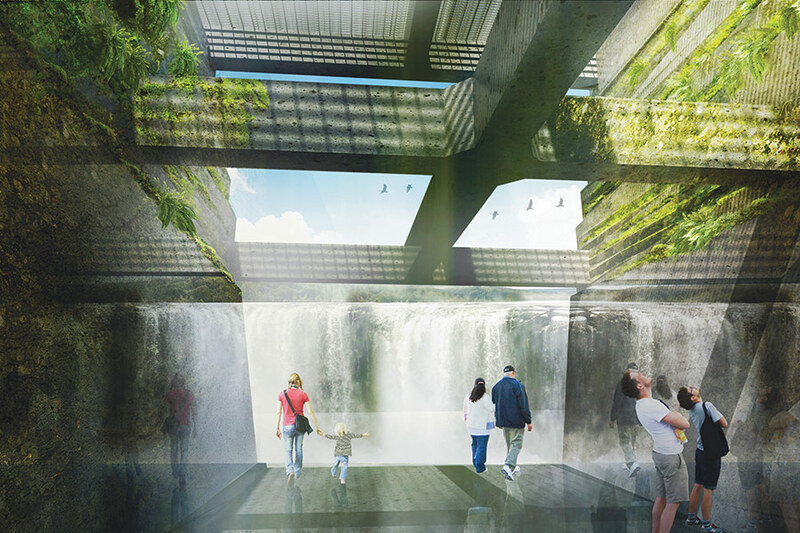 “The ephemeral qualities of the site were as important to us as the experience of the materials: reflections off the water, the sound of the falls, and the feeling of mist on skin,” recalled Michelle Delk, Snøhetta’s director of landscape architecture. Evocative imagery and sensitivity to the natural and cultural histories distinguished the Mayer/Reed, Snøhetta, and DIALOG proposal. Lightweight walkways skirt the riverbank and weave in and out of the former Blue Heron Paper Mill, allowing visitors to take in sublime views of the falls and the old structures. According to Delk, the team interpreted the brief for a master plan as a “master section,” a document that cuts, almost archeologically, through the layers of the site: the geology, ecology, Native American occupation, and the industrial remains. New York City Mayor Bill de Blasio is getting a new view. 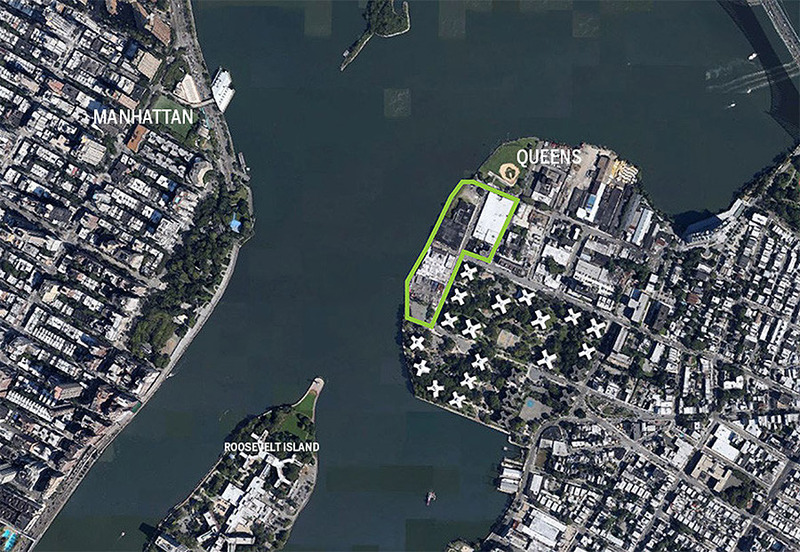 Directly across the East River from Gracie Mansion is Hallets Point, an industrial stretch on the Queens waterfront that will be turned into a 2.4-million-square-foot mixed-use project. STUDIO V initially did zoning schemes for the project, but this spring Dattner Architects stepped in to oversee design. 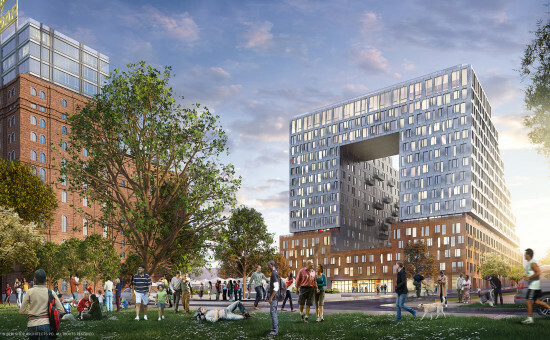 When completed, the $1.5 billion mixed-use complex, which is being developed by the Durst Organization, will include about 2,400 apartments, 20 percent of which will be set below market-rate. Dattner has revealed new renderings for the project’s first building, which is tentatively scheduled to break ground this fall. Daniel Heuberger, a principal at the firm, said the buildings (eight in total) will be constructed on a rolling basis with each taking about two years to build. The first of the 80/20 buildings comprises a pair of 20-story towers that rise from a residential and retail podium. The base is clad in high-performance concrete panels and is topped with a landscaped amenity deck. 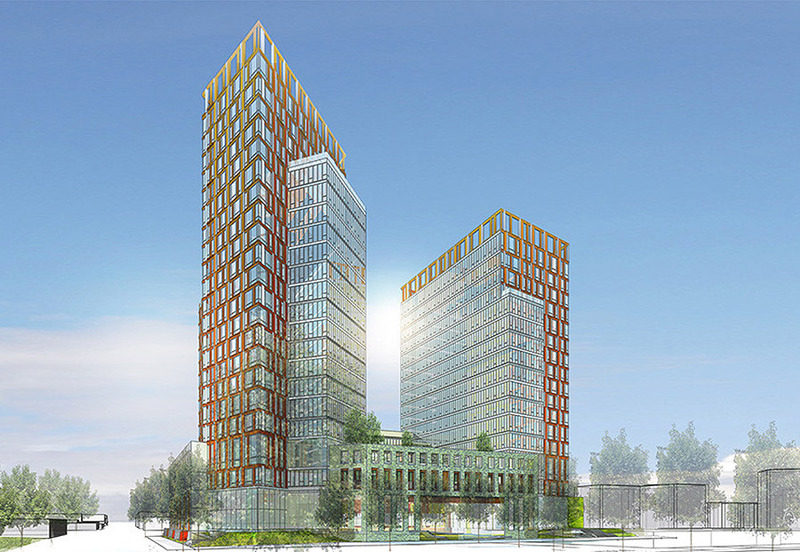 The towers face each other at an oblique angle, their interior faces clad in reflective glass that will bounce light onto the interstitial outdoor community space. The building’s street facades have more opacity. Here, Dattner uses a pattern of red panels meant to differentiate the building from the countless glass towers along the Brooklyn and Queens waterfront. Heuberger said the two different cladding systems create something akin to a geode, as the building has a textured exterior and a crystalline interior. Since this project sits right along the water, Dattner took steps to protect the buildings from rising sea levels and storm surge. During the ULURP process, all of the ground floor spaces were lifted five feet above street level. These structures will also be separated from the river by a waterfront park designed by James Corner Field Operations. In terms of sustainability, Durst and Dattner have big goals. Heuberger said the entire project will generate its own electricity. To make that possible, new gas service will be brought into the project to power three co-generation plants. Waste heat from the generators will be used to heat the project’s water. Along with a new supermarket and retail, the scheme also includes an MTA restroom and dispatch facility to support existing and possible future bus service to the area. Durst is also pushing for new private ferry service from the Queens waterfront to Manhattan. This seems plausible as Helena Rose Durst, a vice president at the organization, is also the president of New York Water Taxi. Just about every city on planet earth wants to build its own version of New York City's hugely popular High Line. 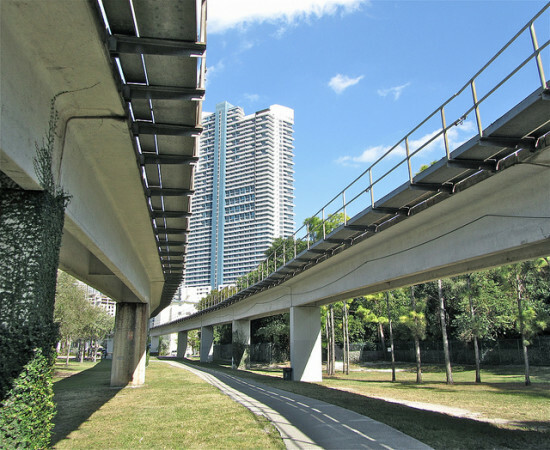 The ever-growing list includes Miami that plans to turn a 10-mile stretch of underutilized land beneath its elevated Metrorail into a park and bike path. The project is called "The Underline" because, well, you get it. While there is no firm construction timeline for the project, James Corner Field Operations, the lead landscape architect behind the actual High Line, has been picked by a local jury to create a master plan for the park. The firm was selected out of 19 submissions and five finalists that included dlandstudio, Balmori Associates, Perkins + Will, and Stoss. The Miami Herald reported that the $500,00 design contract is being funded by local cities and private foundations. The design is due in September and no construction money has been secured just yet. 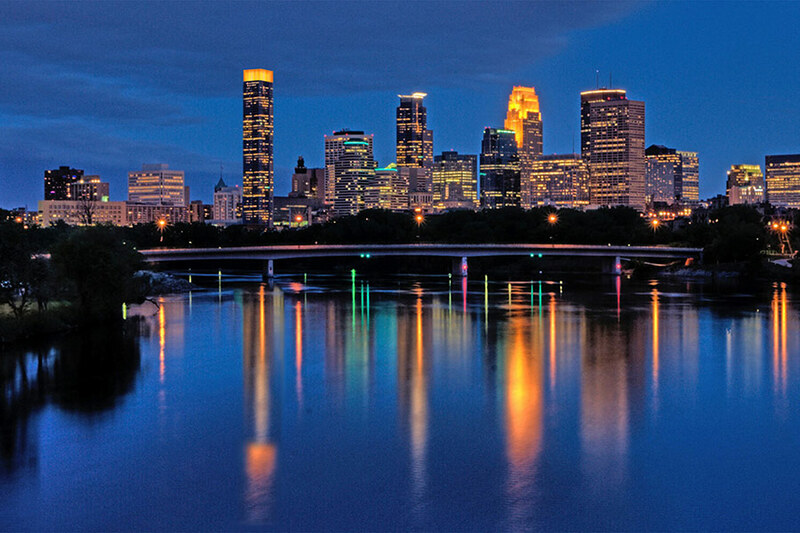 A tower proposal by Duval Development on the Minneapolis skyline. The City of Minneapolis hopes to remake a downtown parking lot and bus layover as “the gateway to the entire downtown area". 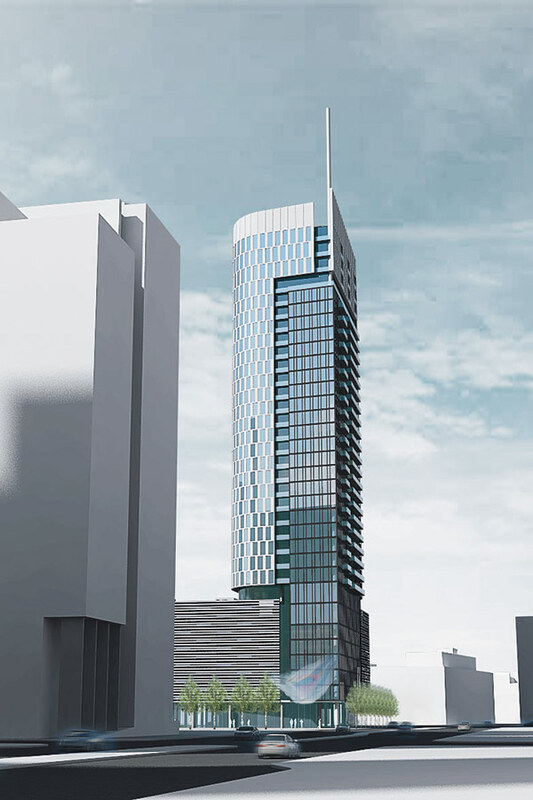 Three proposals are currently under review, but one ambitious scheme—a tower high enough to become the tallest building in Minnesota—has already been rejected by city planners. A 1.7-acre, city-owned block at 30 Third Street South, the property is commonly referred to as the Nicollet Hotel Block for its former use and adjacency to the Nicollet Mall, itself currently the focus of an ambitious $50 million redesign led by James Corner Field Operations. The city’s request for proposals called for a mixed-use development at least 20 stories tall with “integrated public/green space amenities.” In December, officials announced they’d accepted proposals from four Twin Cities developers: Doran Development, Mortenson, United Properties Investment, and Duval Development. Doran’s plan calls for a 30-story tower with residential units, a hotel building, restaurant and retail space, and elevated gardens. The architect is Minneapolis-based Boarman Kroos Vogel Group. From left, Nicollet Hotel Block proposals from United Properties Investment, Duval Development, and Mortenson. 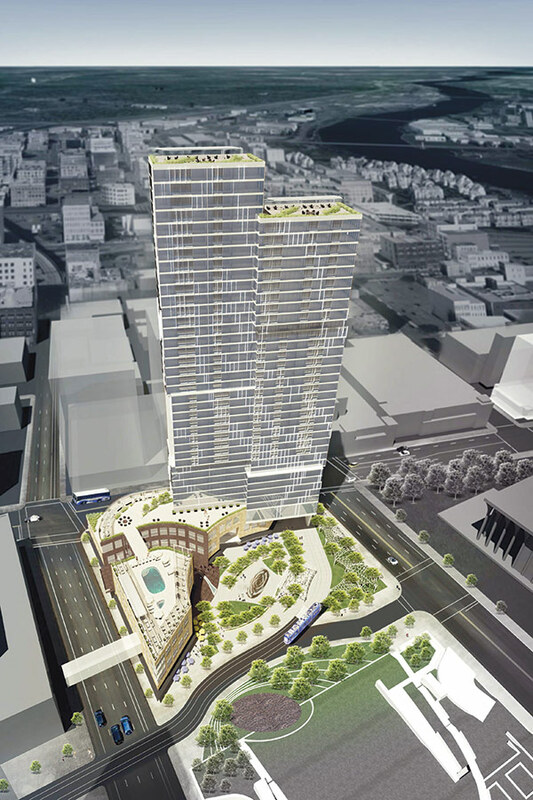 Mortenson proposed a 31-story residential tower with 273 apartments; a hotel, a five-story office complex and a 15,000-square-foot gateway plaza that renderings show in winter boasting seasonal art and an ice skating rink. Their plan—which counts as team members The Excelsior Group, Coen+Partners, ESG Architects, and RSP Architects—would include both elevated and underground parking, although the amount is not specified. 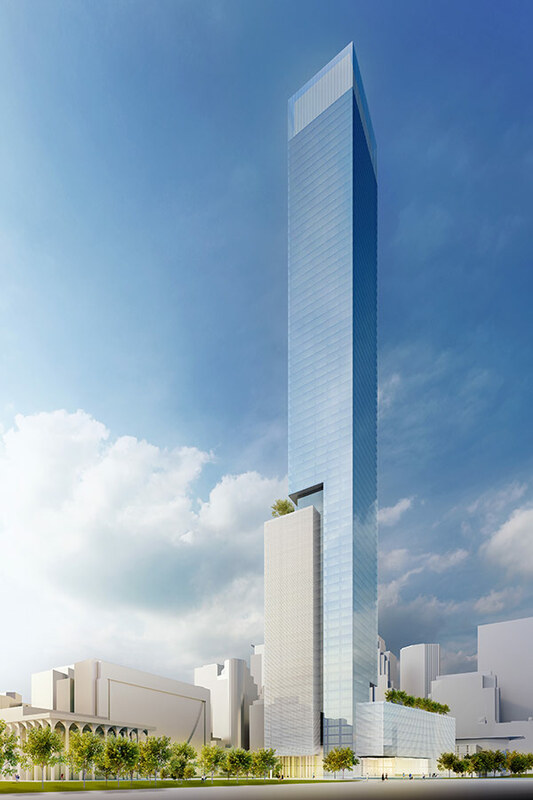 United Properties goes a bit higher, offering a 36-story luxury residential tower with 300 units and a full-service Hilton hotel. Their design, by LHB, includes a “year-round, street-level activity park” that the project team said will embrace a forthcoming trolley car line planned for 2018. Their plans also call for elevated outdoor spaces on both the hotel and apartments, as well as a rising pattern of LED-lit mullions that would illuminate the building facade at night. City planners disagreed, however, citing concerns about the scale of the building and Duval's assessment of the local real estate market in a January decision to strike the proposal. The glassy tower would have housed 220 apartments and an unspecified amount of office space, as well as TV and radio studios on the ground level, beneath six floors of parking. Architect Ralph Johnson, principal of Perkins + Will, described the building as “a series of interlocking volumes expressed by reveals and a central atrium,” terminating at the top with a beacon-like, illuminated glass veil. In a poll conducted by the Minneapolis / St. Paul Business Journal, two-thirds of the 1,286 respondents said they preferred Duval’s plan. The remaining three proposals await public review and zoning considerations. The city said it will sell the property at market value with no public subsidy. 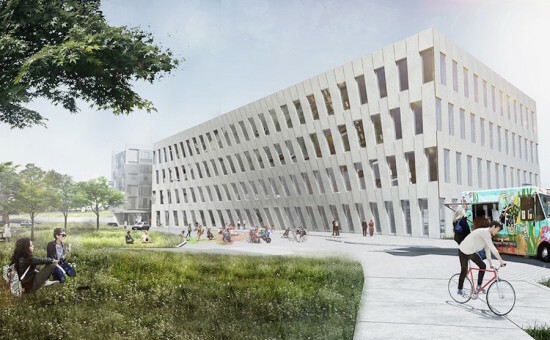 Construction is expected to begin in early- to mid-2016. An overlook providing sweeping views. 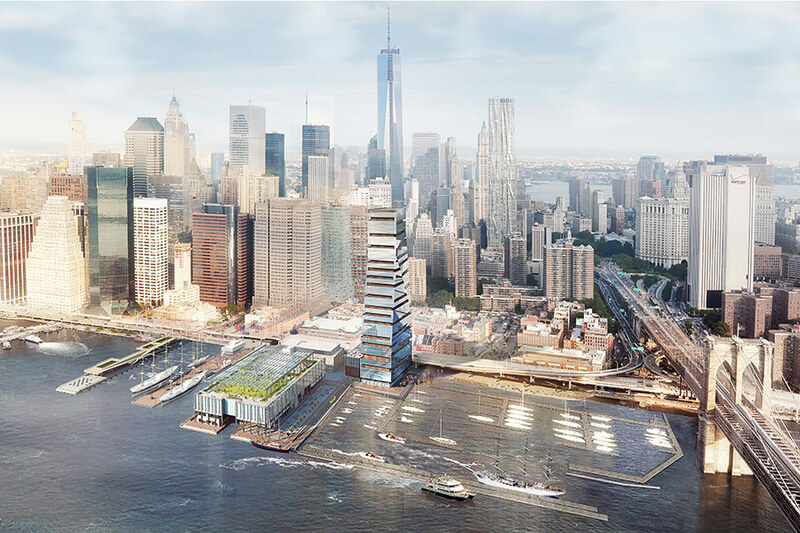 The most contested development site in New York City sits above water. For the past year, residents of Lower Manhattan, backed by influential city officials, have been trying to keep the Howard Hughes Corporation from building a 650-foot, SHoP-designed tower between the Brooklyn Bridge and the South Street Seaport. In an effort to appease the opposition—and to keep its battered development plans intact—Howard Hughes has proposed a new path forward. Most notably, the plan’s controversial centerpiece, the tower, has been reduced by 10 stories, now topping off just shy of 500 feet. The building’s height has been a major concern for the Seaport Working Group, a coalition of local officials, business owners, and residents that created a set of non-binding guidelines for Howard Hughes to follow. With the height change also comes an aesthetic overhaul. The previous tower—which appeared like stacked bronze bands—has been replaced with a glassier, more angular structure. Deep-set wood boxes are cut into the glass facade forming terraces for the luxury condos. “Historically, buildings on piers are always made out of more lightweight materials,” said Gregg Pasquarelli, a principal at SHoP, when unveiling the new design. “They are made of metal and glass and wood—never stone and brick.” He explained that the tower’s carved and tapering appearance was inspired by the sails of the Seaport’s ships. The building’s podium houses retail and a public middle school for the community. To protect the structure from storms like Sandy, which devastated the Seaport, its ground floor and its mechanical systems were lifted above the 100-year floodplain. 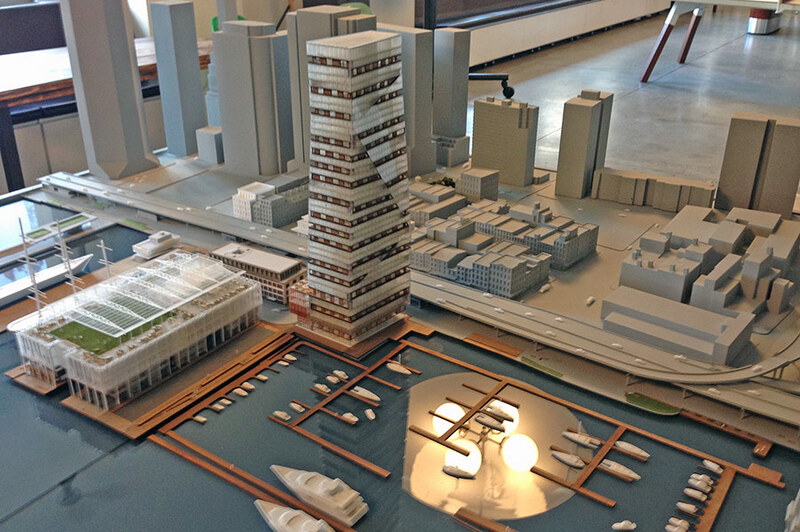 “We know it is a tall building,” said Pasquarelli, “but it is really a driver for getting all these other community benefits.” The Howard Hughes Corporation said if the tower is built at its revised height, it will inject $171 million worth of private investment into infrastructure and public space improvements at the Seaport. Unsurprisingly, when unveiling the plan, the Howard Hughes Corporation was noticeably more eager to talk about this funding commitment than the tower itself. First, 30 percent of the residential tower would be affordable, but these units (about 60) would likely be in the Seaport’s low-slung, historic Schermerhorn Row. SHoP and Howard Hughes consider this to be “on-site” because they are part of the same overall project. "This is no poor door,” said Pasquarelli, “this is an exquisite 18th Century door in really beautiful buildings." 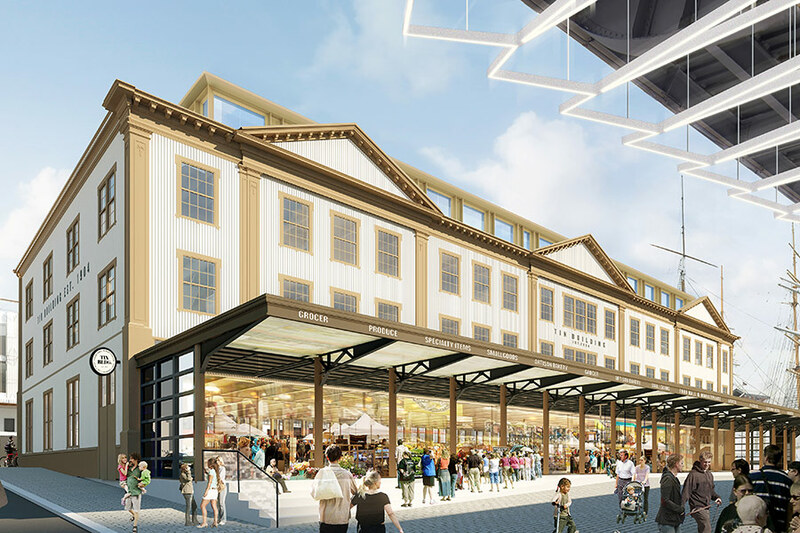 At a cost of $54 million, the team pushes the existing Tin Building back from the FDR by 30 feet and transforms it into a food hall. Moving the structure makes it more publicly accessible and clears a connection for the East River Esplanade. SHoP also proposes lighting and pavilions underneath the roadway as well as an extension of Beekman and Fulton Streets onto the pier. This, they say, would plug the site back into the city grid. A new marina is also planned just north of the tower. 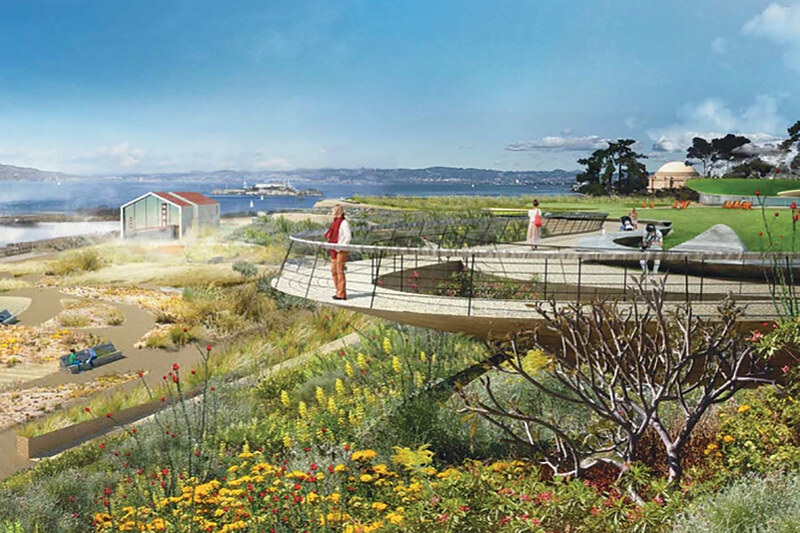 The new open space components of the plan are designed by James Corner Field Operations and will have “High Line-level quality,” according to Pasquarelli. The Howard Hughes Corporation also provided capital to the Seaport Museum, but said it will work with the institution on how to best spend it. This package of proposals will go before Community Board 1’s Landmark Committee in December, and then the city’s Landmarks Preservation Commission in January. After that, it heads to ULURP. The tower itself sits just outside of the Seaport Historic District. 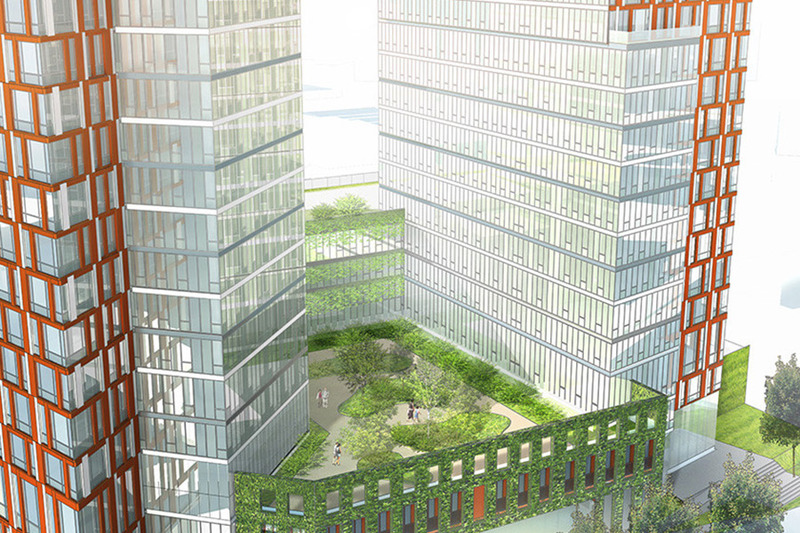 The boundary line cuts directly through Pier 17—SHoP’s under-construction, greenroof-topped commercial complex. But even with a new plan unveiled, and a tentative schedule set, the dynamic of this battle remains largely unchanged. Howard Hughes said it will work with the community moving forward, but has effectively drawn a line in the sand. “We are going to need something more to give more,” said David Weinreb, the company’s CEO, at a press conference. “We have put everything on the table that we have.” Transferring air rights to build somewhere else, he added, is not a feasible option.